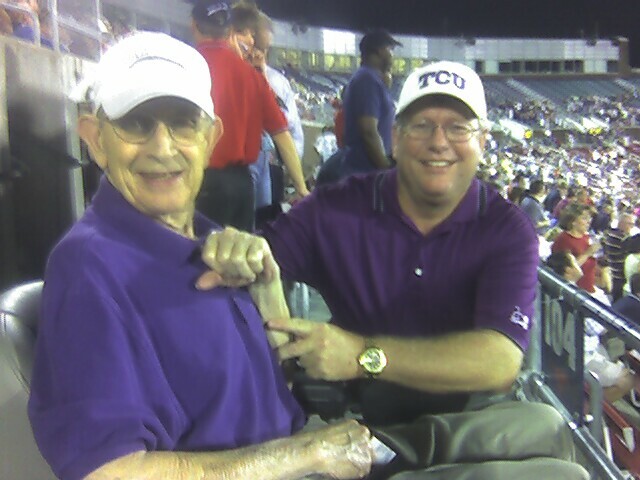 cont'd a good man who knows the game and is a good person who reps TCU well. I live down here in the RGV and have a season ticket for hoops and am a member of the Fastbreak club to support Coach C and the program. Thanks again for the good post that makes sense. Rick Hosea aka ricksterh and have you heard from Shooter and how is he doing? quit browsing and get to work, tjg.